We are an eminent Manufacturer and Supplier of Gabions Welded Wire Meshes from Rajasthan. 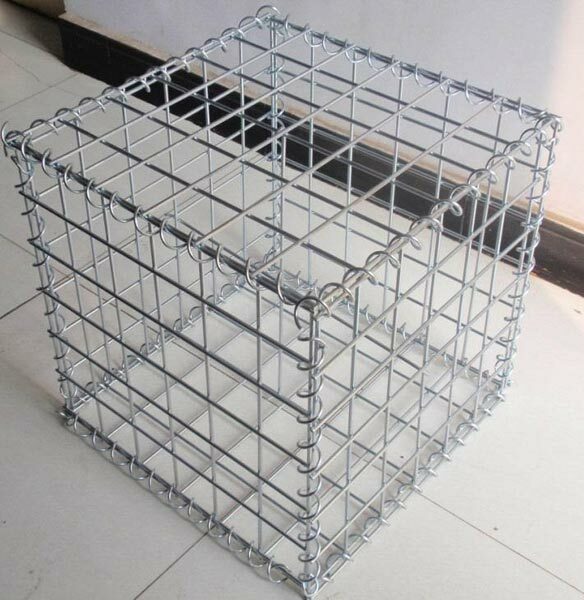 The Gabions Welded Wire Meshes we make available are extensively used for soil prevention in mines, ponds, river banks, lakes, sea coasts, etc. 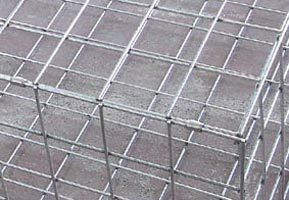 Our Gabions Welded Wire Meshes are also used for landscaping in gardens, schools, colleges, residential areas, etc. 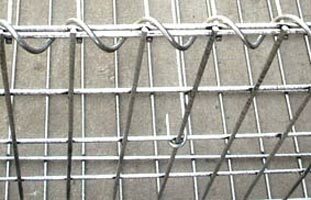 Bulk orders of the Wire Meshes are processed by us as per the specific requirements of the buyers. 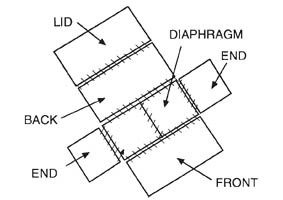 Supplied with all packing accessories viz:- Binding spirals,Lids, Hodge rings, Binding Clips etc. 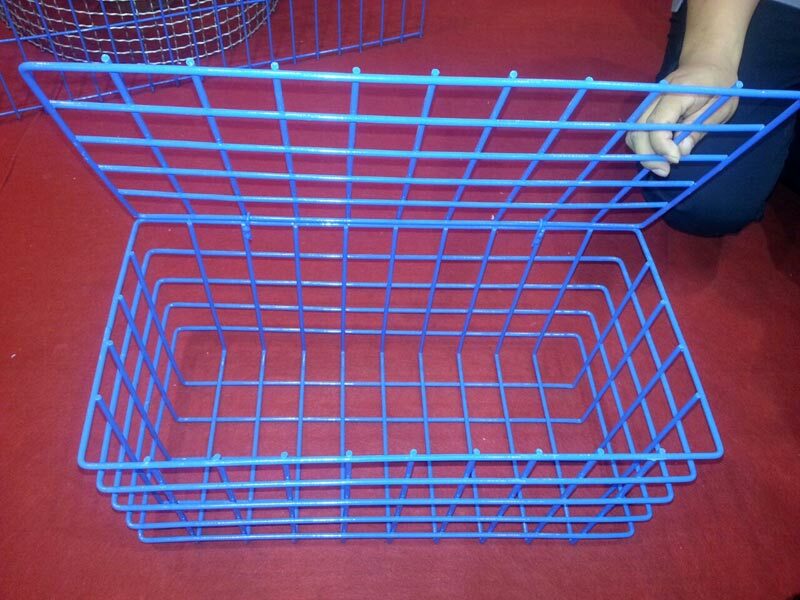 We also manage on demand, skilled staff for assembly and installation of gabions at sites. Land scaping in bungalows, hospitals, universities etc.